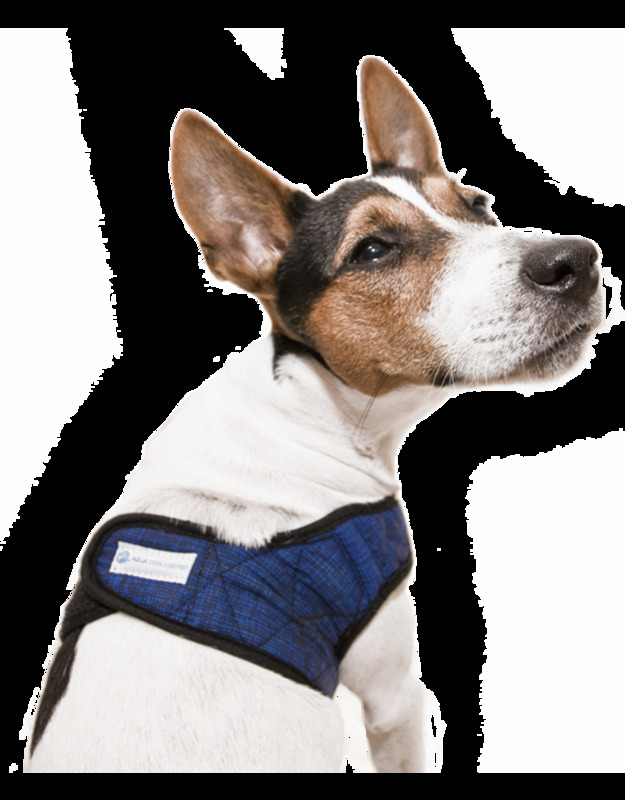 For the warmer days of the year, it is a good idea to prevent the overheating of your dog. 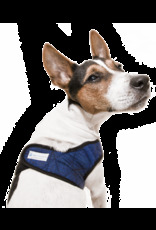 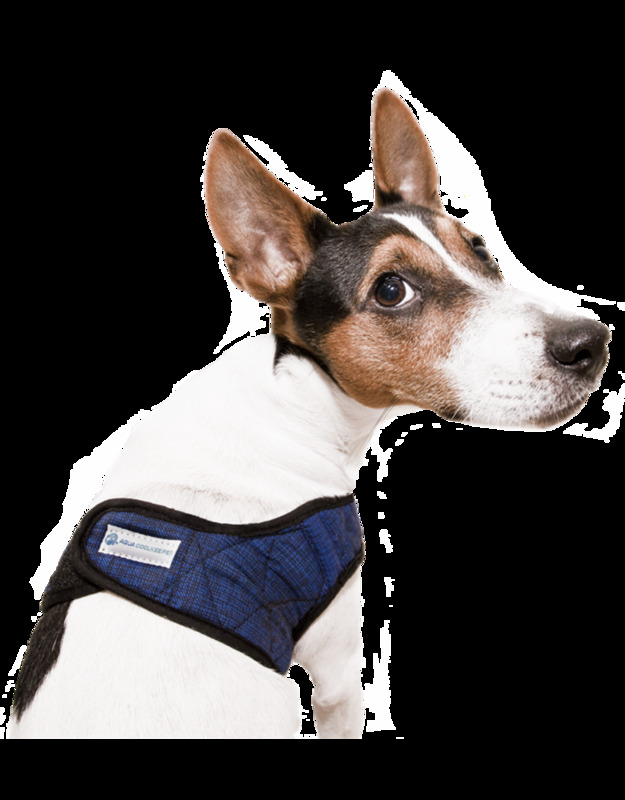 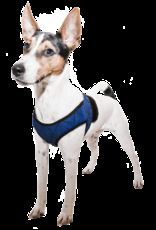 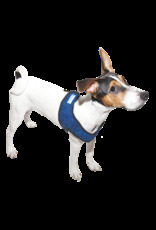 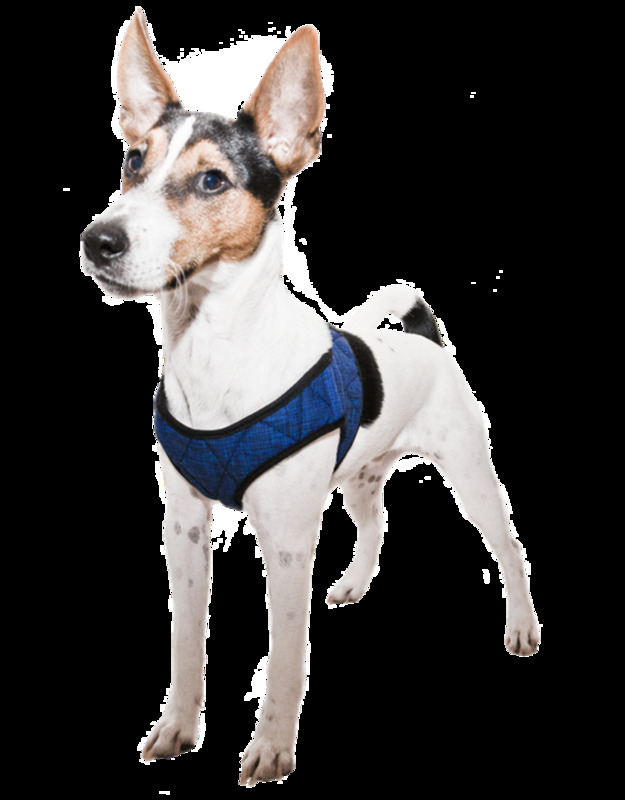 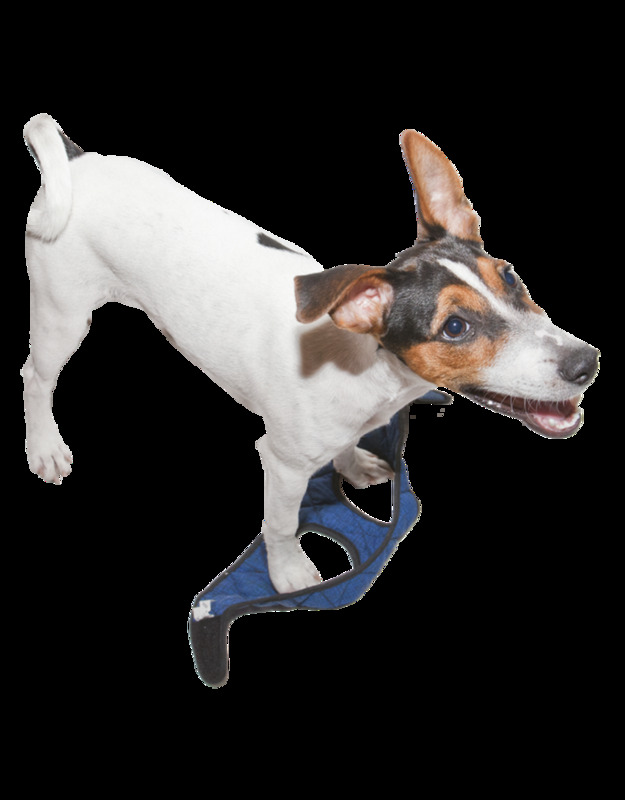 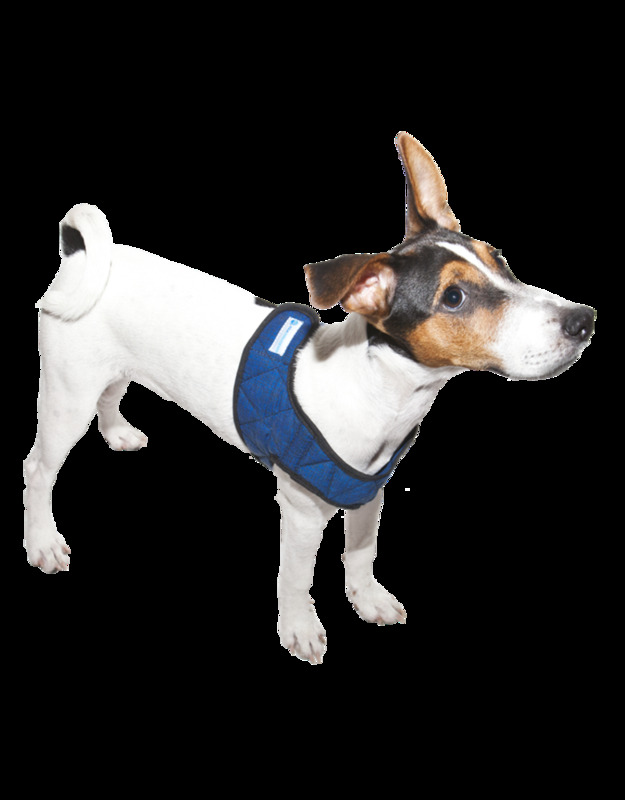 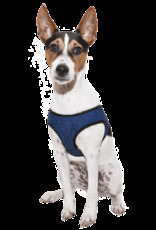 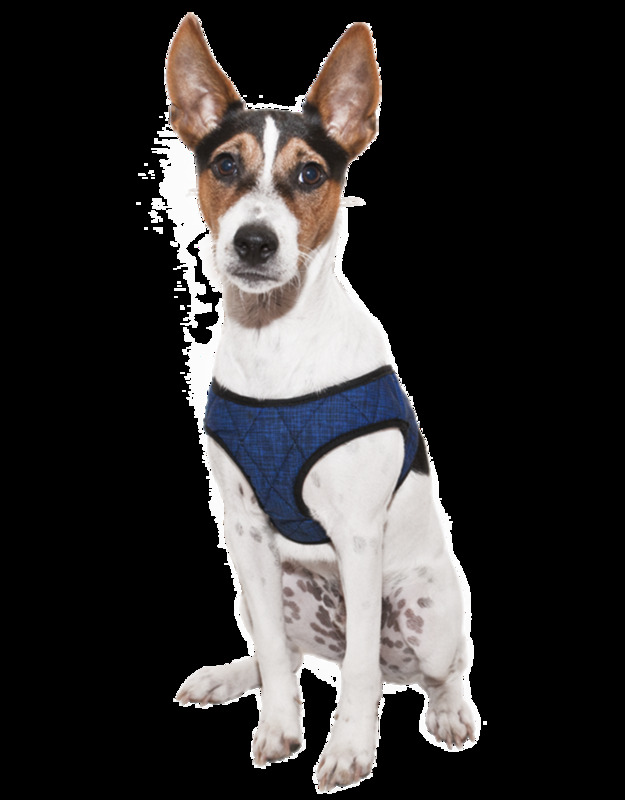 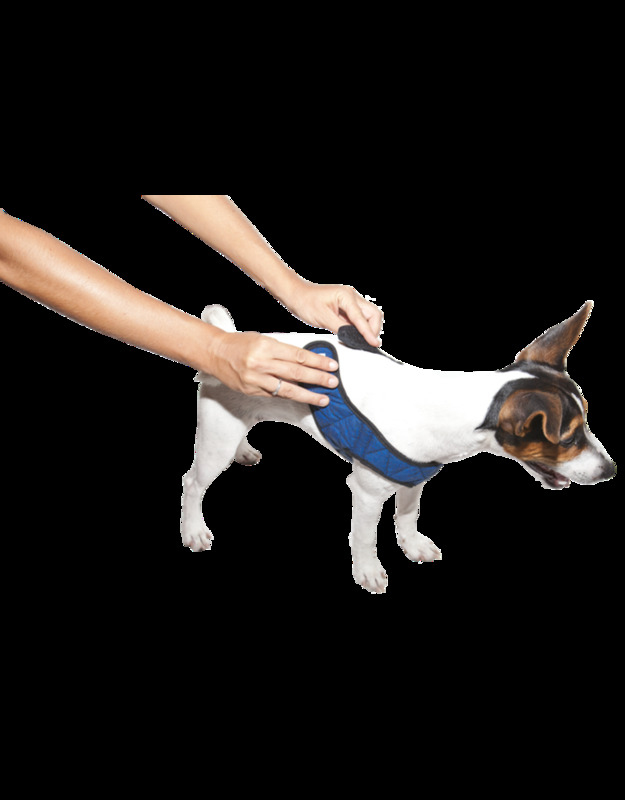 This blue pet cooling harness cools the body of your dog for a long period of time. 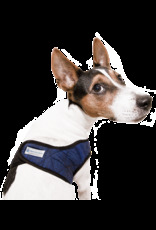 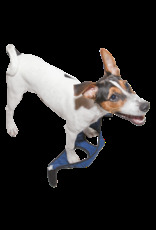 The cooling harness is suited for smaller dogs.